Differential air shaft, as the main component of the slitter machine to complete the slitting of various materials. In the process of winding up, if the material thickness is uneven and the machine tension control is unstable, the coil material will be affected and the unwinding phenomenon and the tightness of the whole roll material will be inconsistent and the material will be damaged. 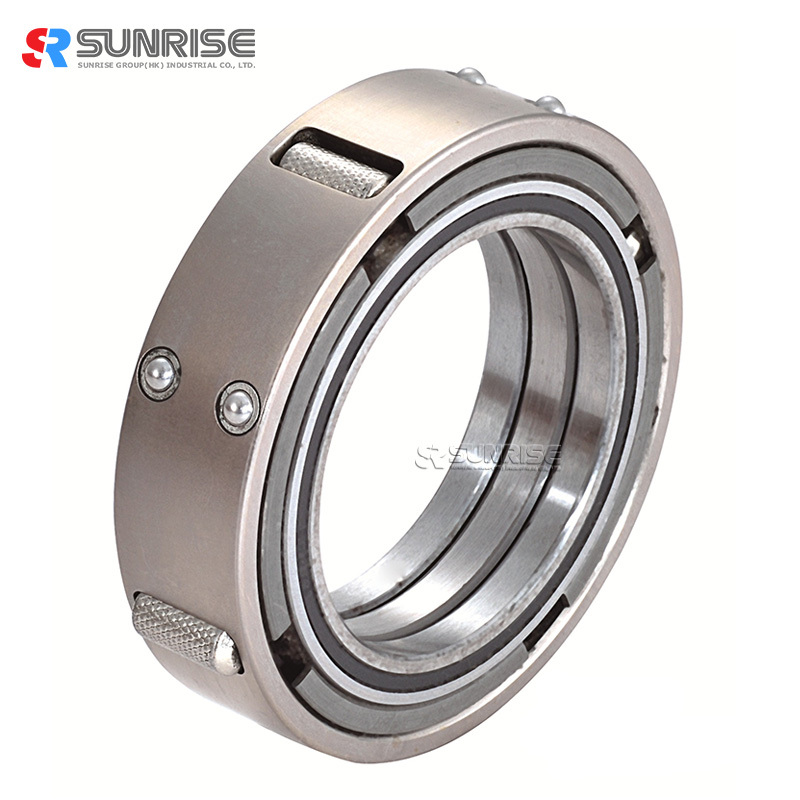 The sliding air shaft and the air expansion shaft are the main body, and the central air pressure control is adopted to push out the three pistons inside the slip sleeve, thereby pushing each torque unit to expand outward, and setting each according to the inflation pressure. 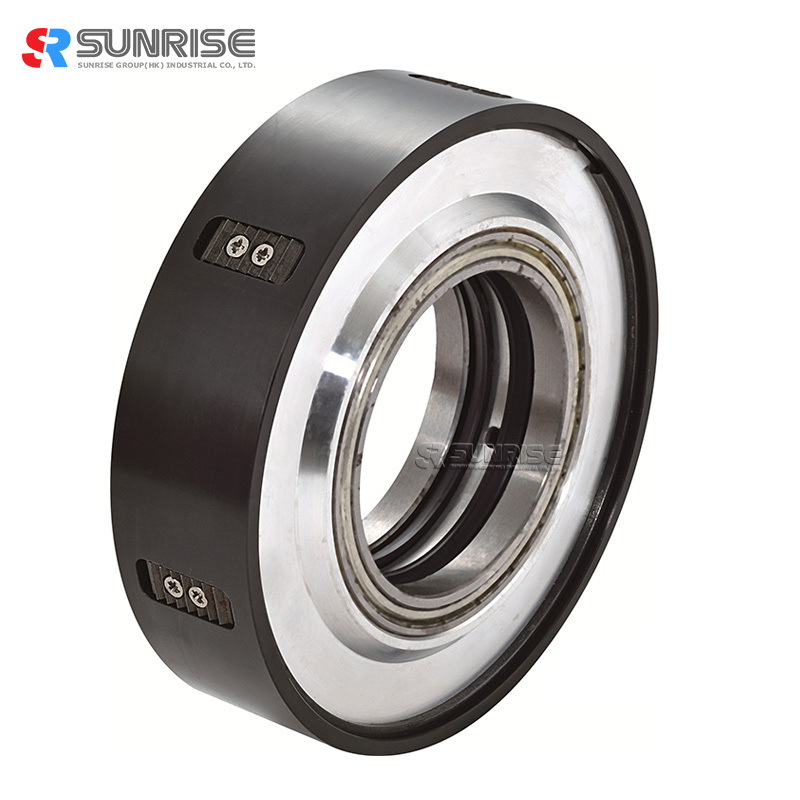 The slip torque value of the torque unit facilitates the control of the tension of each roll of material on the slit line, and can solve the unwinding phenomenon caused by the uneven thickness and the uneven tension after the stripping, or the inconsistency caused by the tightness Material damage, can be applied to slitting machine, rewinding machine reel for sliding shaft cutting metal foil, plastic film, paper, electronic materials and various composite materials, self-adhesive materials.